Seek adventure alone, or engage enemies with your own army. The ability to marry for romance or cold political gain. Tactical game of the British Defense of Roark's Drift, Zulu War, 1879. Used, but in good condition. 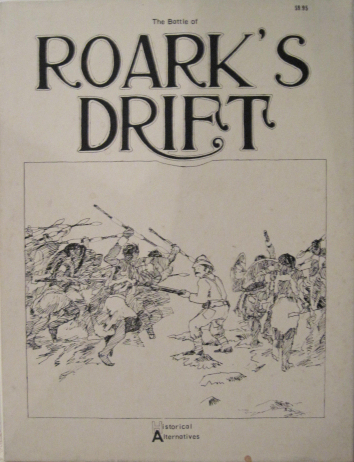  Map represents Roarks's Drift and the immediate area.  British units are individuals, while Zulu units represent groups.  Includes such things as the Burning Hospital and healing wounded. 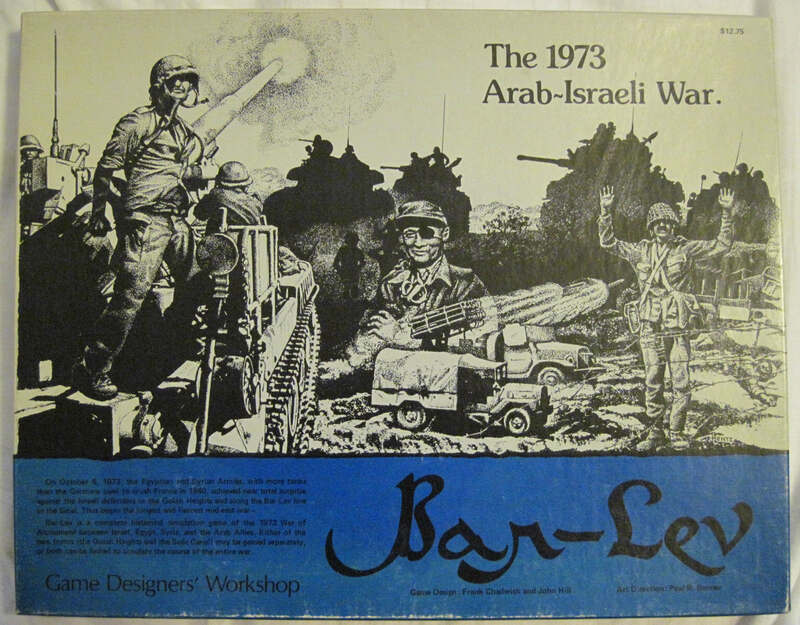 Game of the 1973 Arab-Israeli War. Used but in good condition. Includes two multi-color game maps (one for the Golan Heights, one for the Suez Front), and 500 five-eights inch square counters representing Israeli, Egyptian, Syrian, Jordanian, Iraqi, and Moroccan battalions and brigades, as well as necessary aircraft. 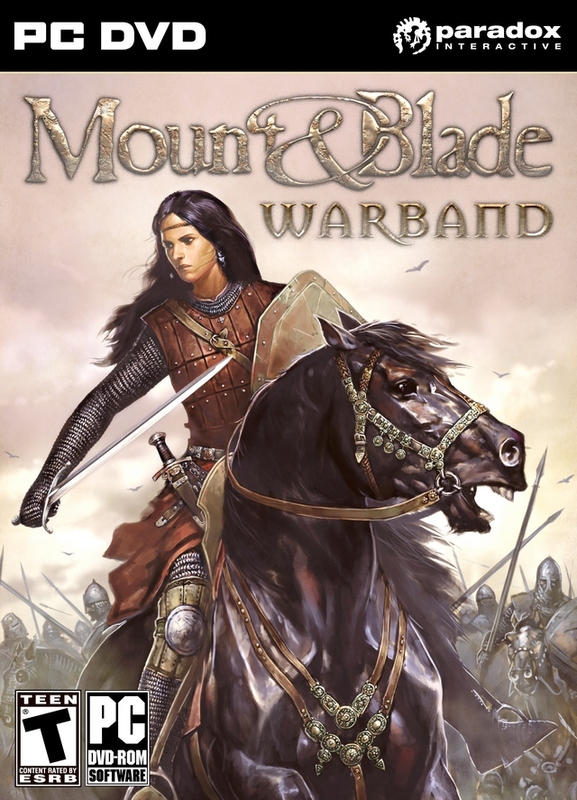 Complete rules and charts are also included. Prices do not reflect discounts. Additional discounts are determined by amount ordered.